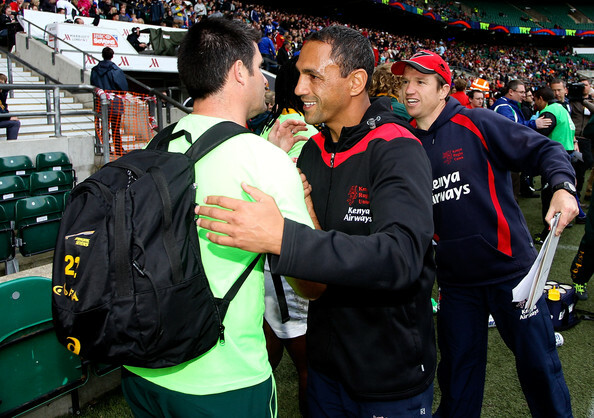 The Stormers are set to change the role of assistant coach Paul Treu heading into the new Super Rugby season. Treu, a former Kenya 7s coach, was the subject of much controversy towards the end of 2018 when he accused the Stormers coaching staff, led by Robbie Fleck, of discrimination. An independent review cleared Fleck and the management team of any wrongdoing, but it seems now that the relationship between Treu and his colleagues has soured. According to Rapport, Treu will not be involved in coaching the Super Rugby side in 2019. Instead, he is expected to take more of an off-field position that will see him work closely with director of rugby Gert Smal and focus on analysis. There is also confusion over the role of New Zealand skills coach Paul Feeney at the union. Feeney was central to the list of grievances filed by Treu last year, and the report in the Afrikaans newspaper understand that the uncertainty surrounding his role is what has delayed the announcement of the Super Rugby coaching team. The highly-rated John Dobson, meanwhile, is expected to assist Fleck during Super Rugby. The Stormers begin their Super Rugby campaign against the Bulls at Loftus Versfeld on Saturday, February 16.